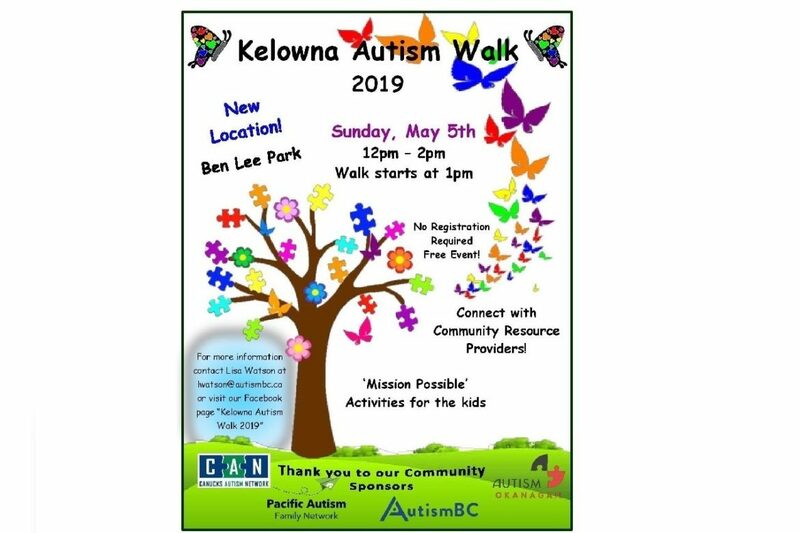 We will be at the Autism Walk in Kelowna at Ben Lee Park on May 5th from 12:00 to 2:00 pm. Come and meet us to learn about our programs and plans to further support people and families of all ages living with Autism in the Okanagan. … and we want to hear from you! Do you have any ideas to suggest? Thank you to Lisa Watson at Autism BC for planning this great event and inviting us to be a part of it. … and consider donating to Autism Okanagan so we can continue to provide programs and expand local services for you and your family … and/or donate to Autism BC so they can continue their great work around the province. Sensitive Santa Came & Went … see you next year!